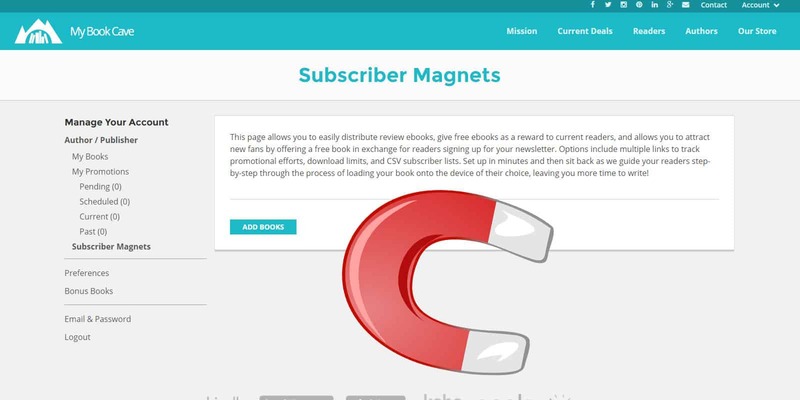 On-Demand Webinar: What are Subscriber Magnets and How Will They Help Me Sell More Books? 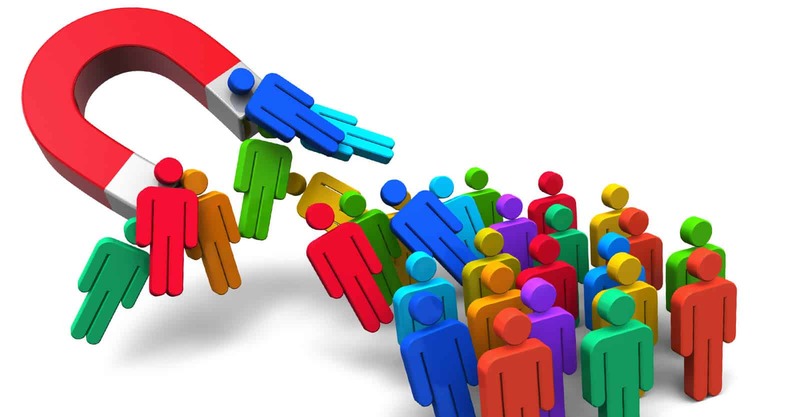 Director of Marketing Sarah Katherine James and best-selling author Teyla Rachel Branton come together to talk about the power of Subscriber Magnets. What are they, how to select the right book, the best ways to promote subscriber magnets, and why it works. 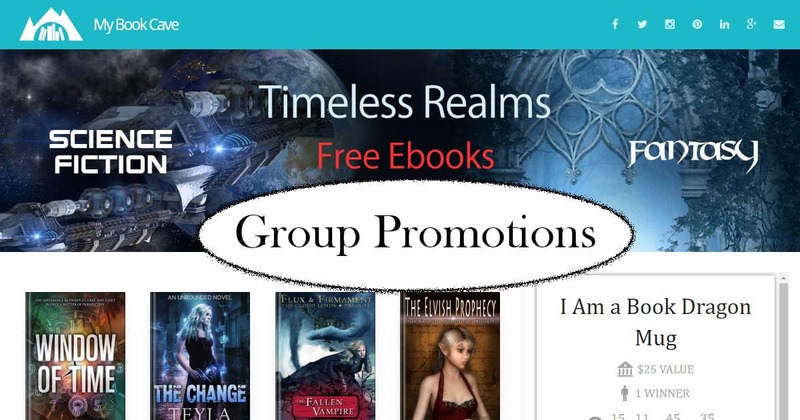 Group promotions involve multiple authors giving away their books for free on one convenient page, and they are a great way to reach even more readers. If you're unsure how to join or set up a giveaway, this tutorial will show you how! 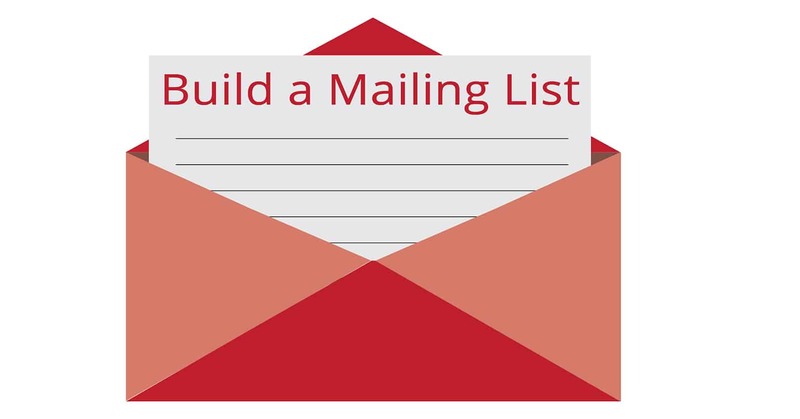 Subscriber magnets are a fabulous way to build your newsletter lists and ultimately sell more books. If you need help putting up your subscriber magnet, this tutorial will walk you through it step-by-step. 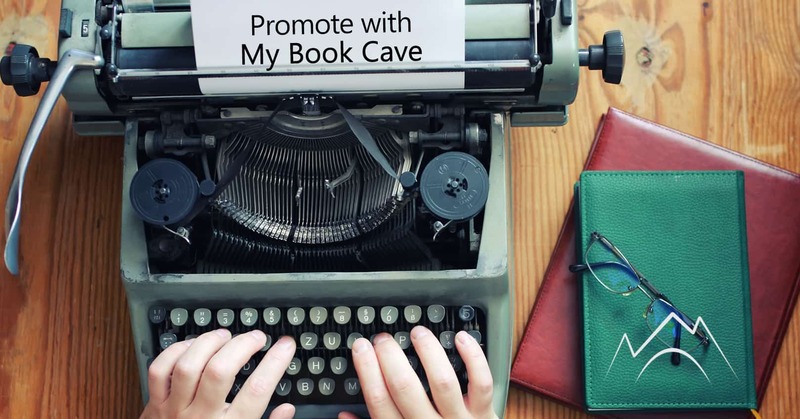 Why Promote Your Books with Book Cave? Are you looking to promote your books to thousands of avid readers? We have a lot of great benefits for authors here at My Book Cave, and you won't want to miss hearing about what's coming up next. Come and take a look!